What happens when the world brings together a mathematician and an endocrinologist specializing in diabetes? A spectacular couple who is bound to save the world! When they are not researching ways to save the planet, you’ll find Amber and Daniel building amazing furniture for their new home, hiking, kayaking and hosting friends for dinner. They enjoy the simplicities of life and are madly in love. I cannot wait for their wedding day! 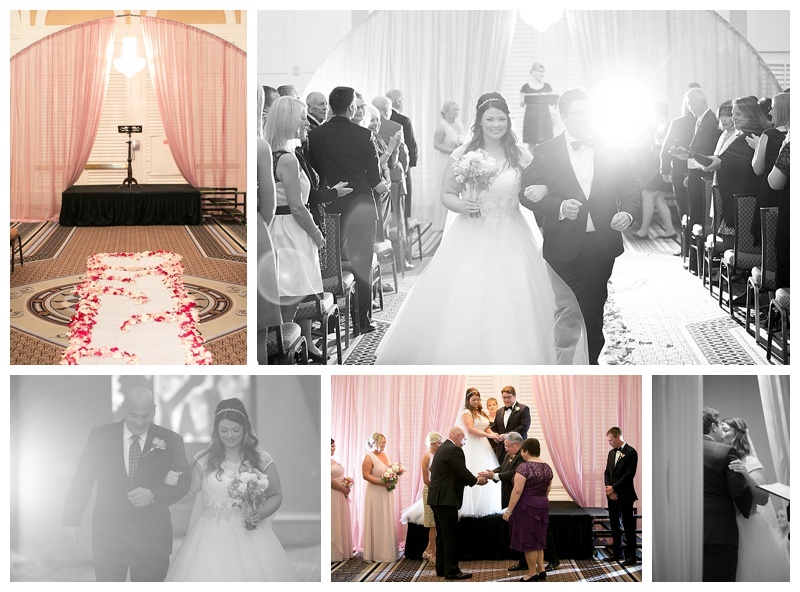 Las Vegas weddings are always different and that is why here at Scheme Events we love this industry. 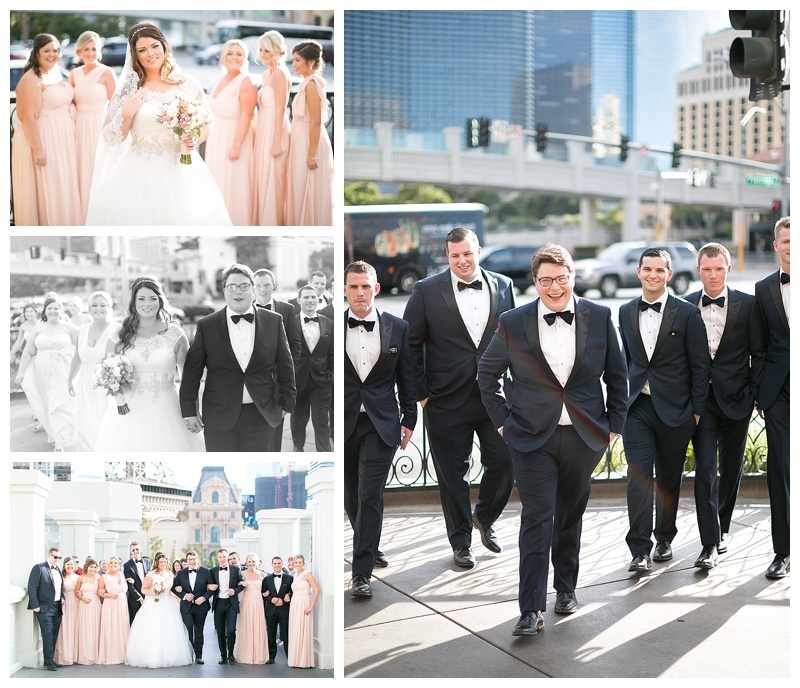 This Flamingo Las Vegas wedding is nothing short of beautiful with blush pinks and gold sequins galore completed with pink napkins in the shape of a bow. 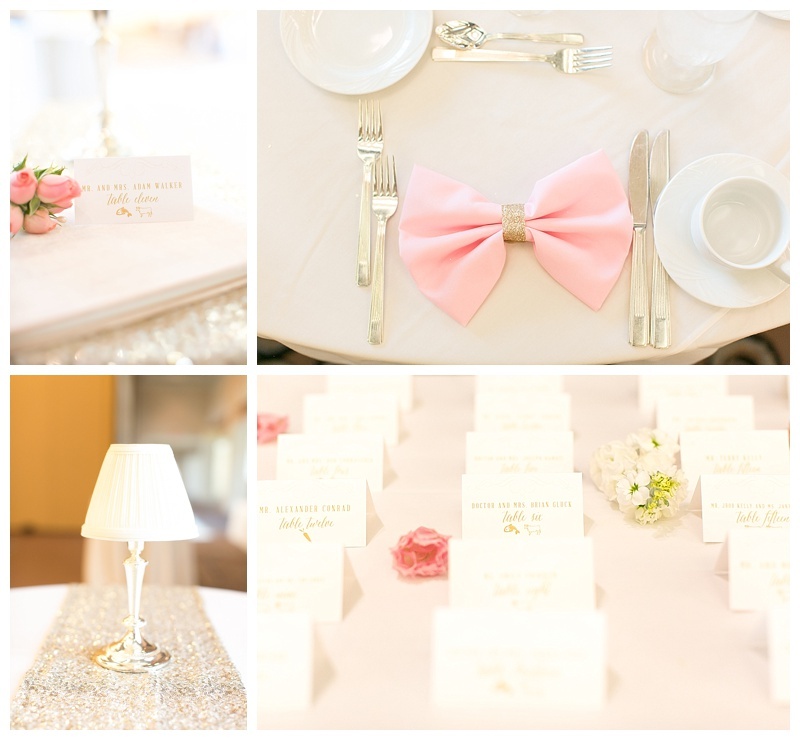 If you know me… you know that I have a slight obsession with gold, blush pink and bows. 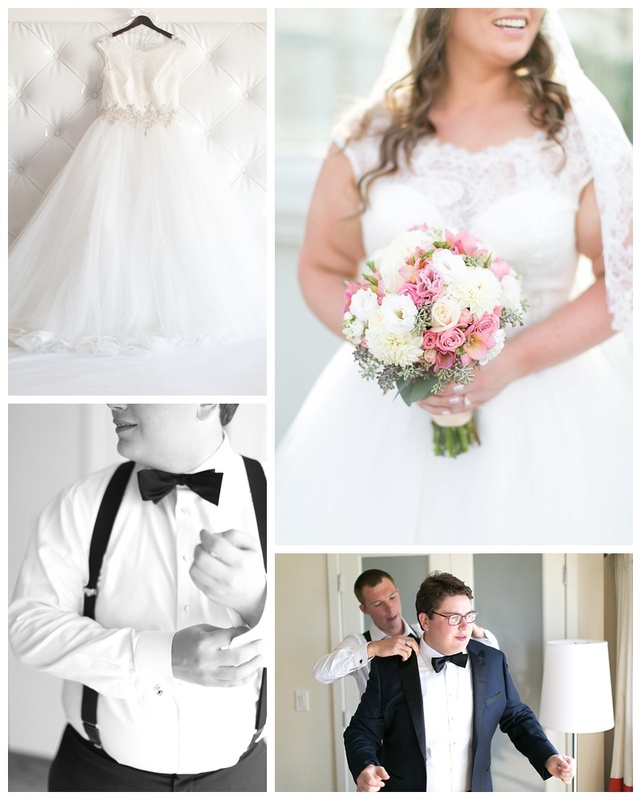 Tara and John did a fantastic day planning their wedding and we loved being able to see their vision come to life with wedding day coordination. 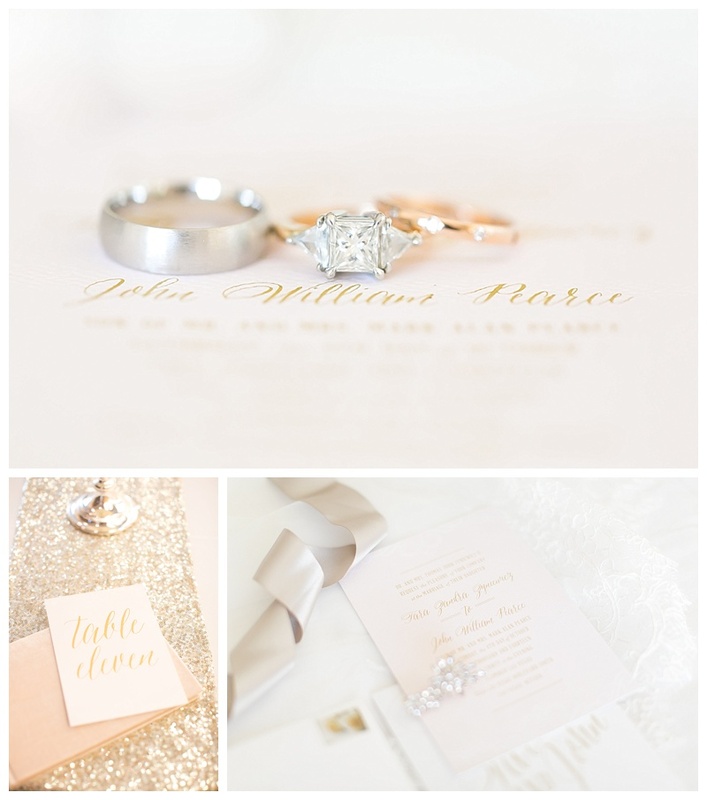 Here is a peek into the beauty shot by J.Anne Photography. 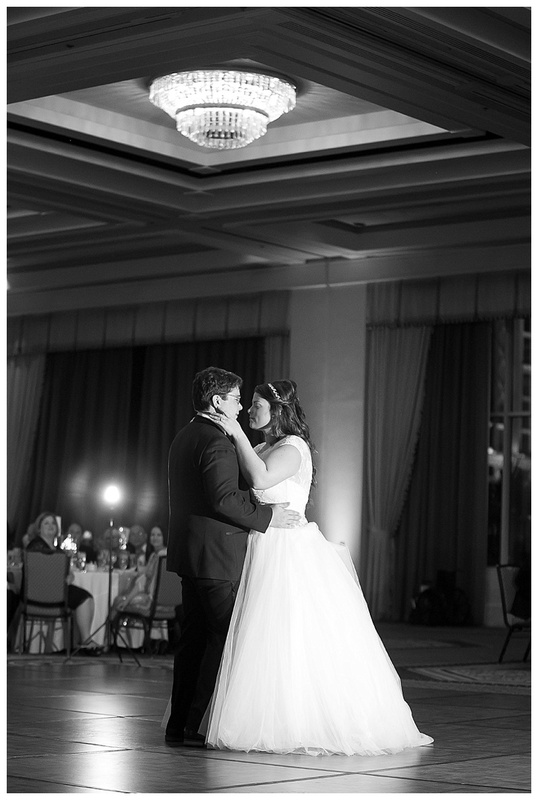 Katharine and Zack are a duo that make me smile from the inside out. I always get excited when working with a local couple; it means more in person meetings, appointments and visits–something I love! I get to know my couples on a more personal level and get to see them interact and make decisions together. These two complement each other in ways that makes you know they are going to grow old together…Katharine will probably still hate making decisions at their 50th wedding anniversary and Zack will probably still just smile and make a joke. I’m sure he’ll still be making her weekend breakfasts and she’ll still love hiking and traveling with him. Too cute! 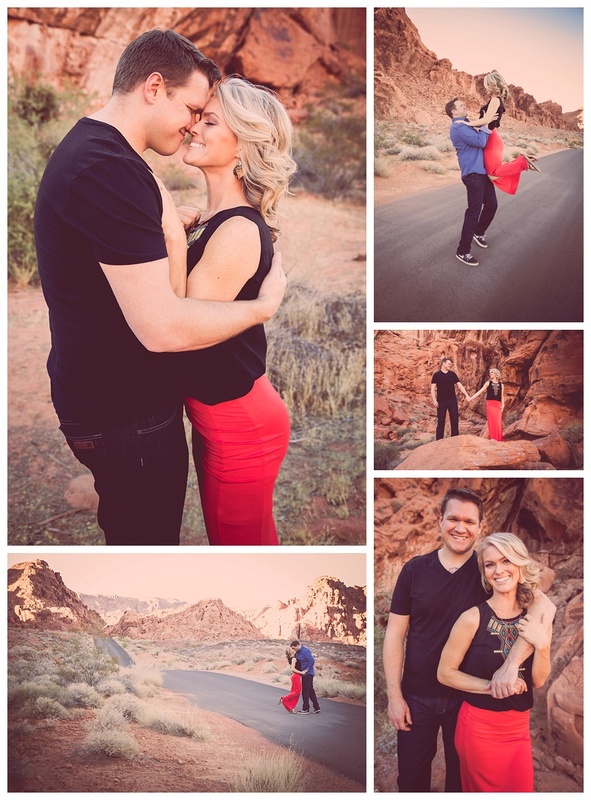 For their Las Vegas engagement session, Katharine & Zack hit up a couple of favorite spots. 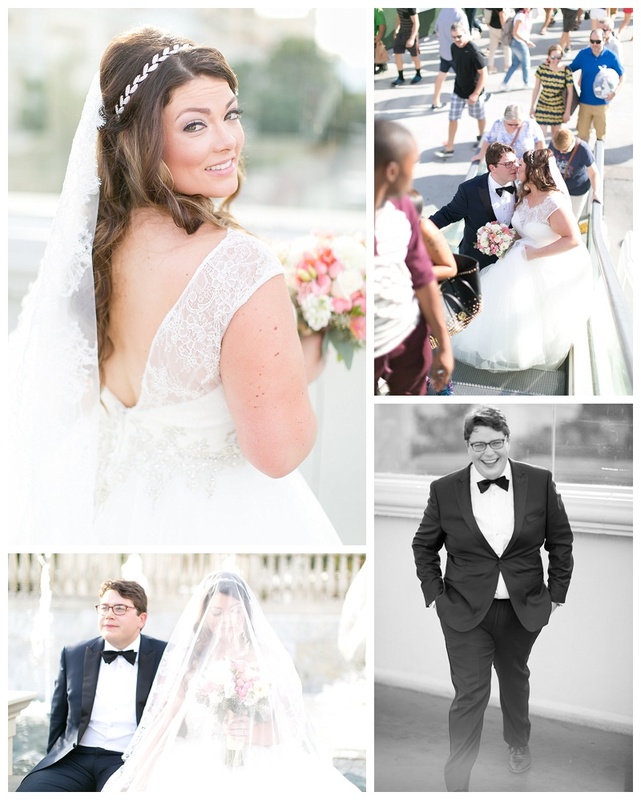 They are working with California photographer, Ostara Photography. 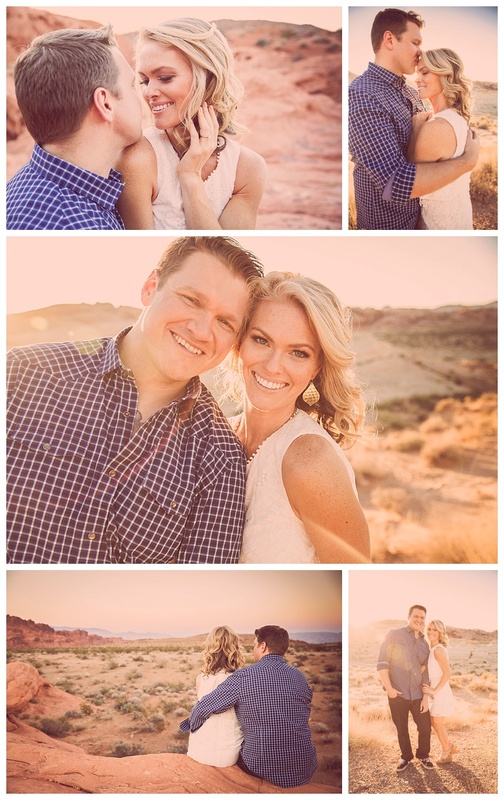 It’s a bonus to get to work with a destination wedding photographer because they come to Las Vegas with a whole new set of eyes and show us The Smith Center and Valley of Fire in a new light. 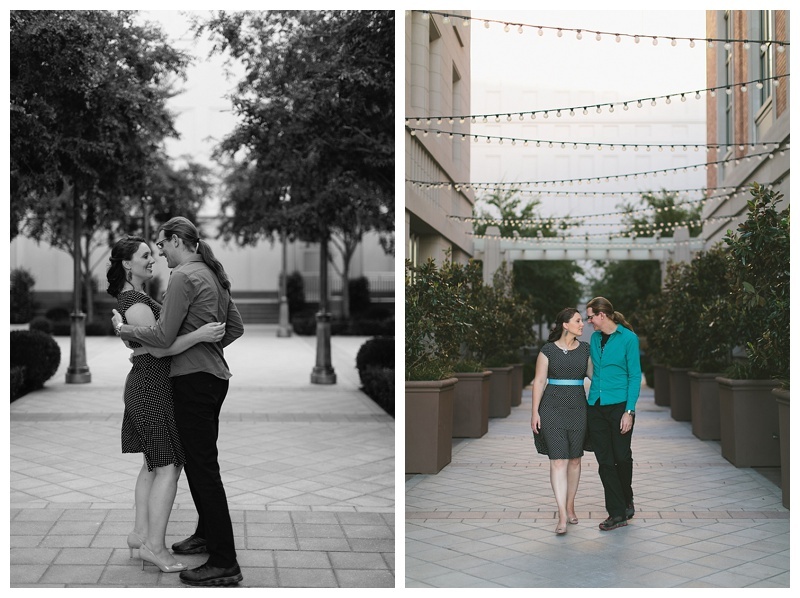 These two locations are a perfect match for this couple. Elegant sophistication mixed with outdoor serenity. Their wedding will take place in a local church, followed by a night of dinner and dancing! 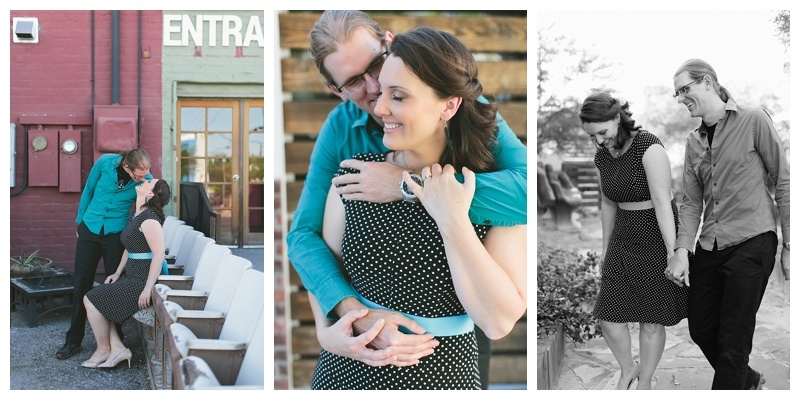 Engagement photography: Ostara Photography • Hair and Makeup: Amelia C & Co.